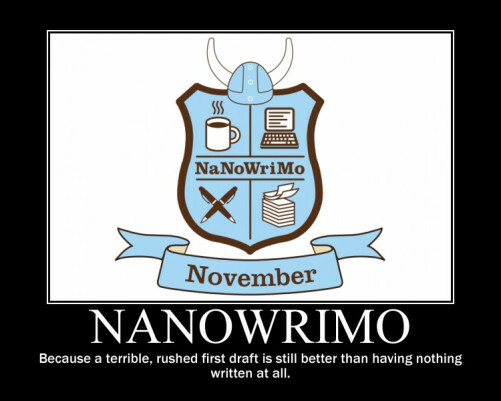 NaNoWriMo (National Novel Writing Month) is an international event where novelists from around the world pledge to write 50,000 words in the month of November. 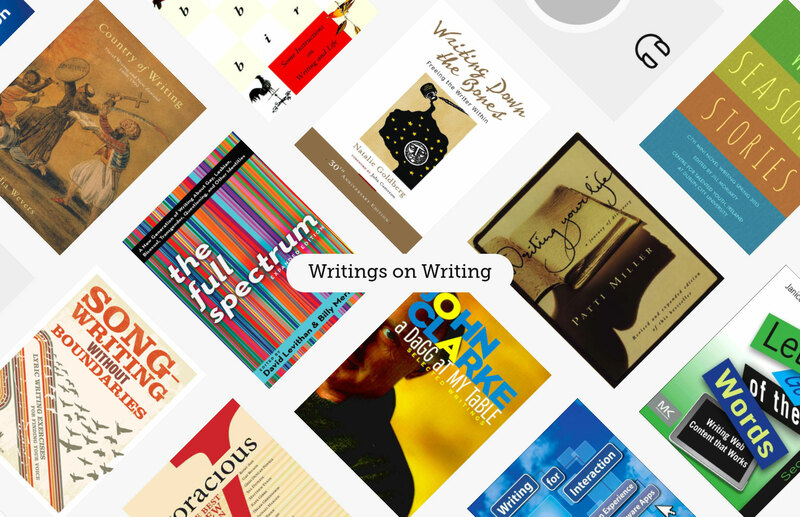 Anyone can take part, and you can write anything you want (it doesn’t even have to be a novel). To help support all of our budding NaNoWriMo writers across the city, Wellington Central Library will be available as a ‘Come Write In’ venue and have special places reserved just for you to come into to the library, get together, get writing and smash that word count! To really help kick things off with a bang, on the first Saturday of November (Nov 4th), come along to the Central Library for ‘Let’s Get Writing – NaNoWriMo 2017′! This event will be hosted by your Wellington Municipal Liaisons in the Mezzanine Room of the Central Library (upstairs on the same level as Clark’s Cafe) between 1-4pm. 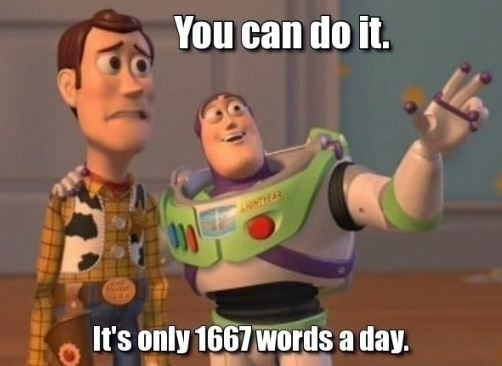 So come along to get a massive head-start on your novel, meet some fellow writers, get some free stickers, and make it to 50,000 words! So what about the rest of November? After that first write-a-thon, NaNoWriMo writers can convene on the 1st floor of the Central Library every Saturday & Sunday in November between 1-4pm, where the computer books area (at the north end of the floor) will be reserved especially for you! 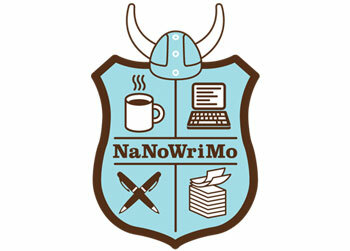 You will need to be registered at www.nanowrimo.org and have Wellington set as your Home Region to take part in NaNoWriMo. If you have any questions about the event you can post them in the Wellington Regional forum too. Stay tuned for a special blog post with librarians’ resource recommendations, and happy writing!